As you may be aware, most cars built since the late 1990’s have what is called transponder technology. There are basically 2 parts to this. The first is in the head of your key – a transponder chip that has its own identification algorithm (logic). 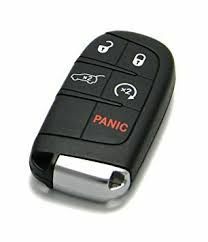 The second is an aerial surrounding the vehicles ignition which reads the transponder information when your key is inserted. The cars immobiliser system will only allow the car to start when the correct information is recognised from the previously coded transponder. 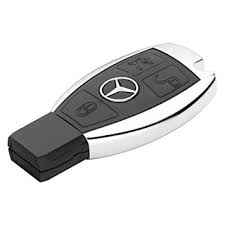 We match the transponders to your cars immobiliser system using special tools and equipment. A non-programmed transponder chip will never start the car. 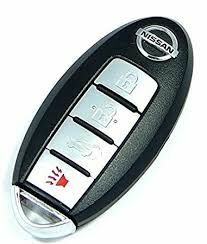 When providing you with new keys, you normally have 2 options – OEM (Original Equipment Manufacturer / Factory Original) or Aftermarket. 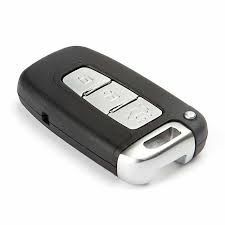 Some vehicles require factory keys but a lot can be operated by programming our own aftermarket keys. 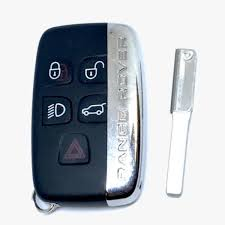 When people go to dealers for spare or lost keys, the dealer will only offer the original part which is often not in stock and can be vastly expensive. Our customers are always pleased to have the ‘aftermarket’ option when available. 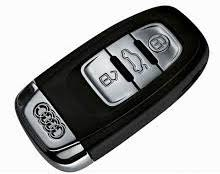 We stock key blanks for the majority of car makes and models on the road today. If we don’t have a key or have to use an original, we can normally have it by the next day. Our experience and technology mean we can tackle most of the newest cars – even those with keyless (proximity) entry and ignition. 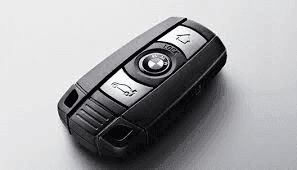 Remote entry is another luxury that seems standard issue with most car keys these days. This is common with factory keys which is why they are normally very expensive. 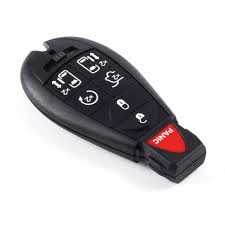 As well as our aftermarket keys, we also have an aftermarket remote system that serves the same purpose as the dealer keys, only at a cheaper price. Some people are normally happy to just get back on the road without a remote but it’s nice to have a cheaper option if remote entry is a must. Call us now to find the best price and option for your car.